आगरा: ताज की तरफ वाया सिकंदरा (अकबर का मकबरा) - Ghumakkar - Inspiring travel experiences. मिस्त्र के पिरामिड और ये मकबरे, ऐसा नही, कि मौत को कोई चुनोती देते हों या मौत पर इंसान की जीत का परचम फहराते हों, पर हाँ इतना जरूर है कि इन्हें देखने के बाद मौत इतनी भी बदसूरत नजर नही आती! बहरहाल सूरज अपना जलवा दिखाने को बेकरार हो रहा है, और घड़ी की सुईयां भी सरपट भाग रही हैं, ऐसे में हम फैसला करते हैं कि हमें अपनी ऊर्जा ताजमहल के लिए भी बचा कर रखनी है | अत:, हम जल्दी से अकबर के मकबरे को अपनी यादों में समेट, मुगलिया सल्तनत के एक बेताज बादशाह को उसकी फराखदिली और पंथ-निरपेक्षता के लिए उसे अपना आखिरी सलाम देते हुए, एक और मकबरे, ताजमहल को देखने आगरा की और कूच कर देते हैं…..
पुष्कर की यात्रा : कबीरा मन निरमल भया…. ???????? ???? ???? ??? ??? ?, ???????? ???? ??? ?? ????? ?, ??????? ??? ?????????? ???? ???? ????? ?? ???? ???? ?? ?? ??????? ?? ????? ?????? ?? ?? ???? ?? ??? ??? ?? ?? ???? ????? ?? ??? ??? ???? ?????? ???? ?, ??????? ???? ……………….. ????? ?? ??? ???? ???? ??? ???? ?? ???? ?, ???? ????????? ?? ????? ????? ?????? ???? ??? ??????? ?? ????? ????? ………….. Thank you Mukesh Bhalse Ji for you comment. Your comment is praising too much, and I do not think that all the things you mentioned are deserved by me. ???????? ?? ????? ?????? ??? ????? ?? ???????? ?? ?? “?????? ??? ???? ?….” ?? ???? ??? ?? ?????? ?? ??. ????? ?????? ?? ?????? ???????? ?? ?? ?? ???? ?? ????? ??? ? ?, ??? ???? ???-??????? ???? ??? | ?? ??? ?? ???-????? ?? ???? ?? ?????-?????? ?, ???-???? ?, ????? ?, ????? ?, ???? ?, ?????? ????? ? ????? ????? ??? ??? ?? ????? ??? ?? ??? ?? ??????? ??? ?? ???? ????? ? ?, ????? ?, ????? ?????? ?? ?? ?? ???? ????? ?? “????? ?????? ????? ?” ???? ?? ??????? ??? ???? ? ?, ????? ???? ??????? ?? ???? ?????? ?? ???????? ???? ?? ????? ???? ???? ? ?, ?? ???? ?? ????-???? ?? ???????? ???? ?? ???? ????? ???? ??. ??????? ????? ?? ??????? ?????? ?? ??? ????? ?? ???? ????? ?? ?, ???? ????????? ?? ????????? ?????. ??????? ? ?, ???? ????? ???? ??? ?… ???? ??????? ??? ?? ?? ???? ??? ???? ???????? ??????? ?? ??? ??? ?? ?? ?? ???? ???? ??? ??? ??? – ??? ???????? ???? ?? ???? ??? ???? ?? ?? ?? ?? ????? ??? ??? ! ???? ?? – ?? ????? ?? ???? ??-?? ????? ??????? ! ?? ????? ???? – ???? ????? ?? ?? ???? ???? ????? ?? ???? ???????? ?? ???? ??? ?? ??? ??? ????? ?? ??? ??? ???? ????? ?? ???? ??? ? ?? ?? ?? ?? ?? ??? ???? ?? ??????? ?????? ????? ! 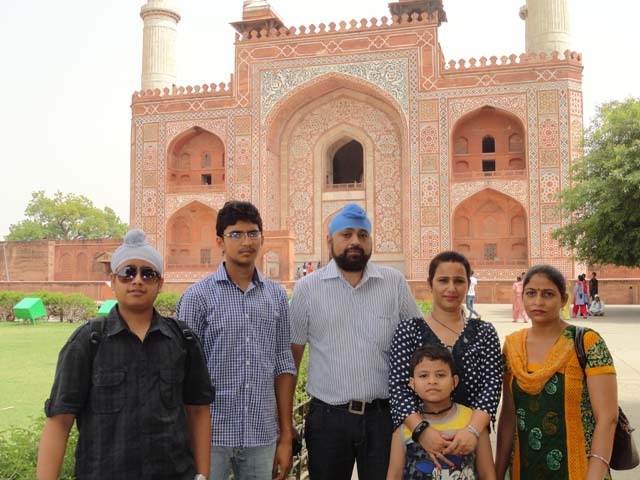 Avtar Singh Ji, a nice historical post though many tourists prefer going to Agra for Tajmahal only you have immortalized Sikandara by your visit and by your post. Thanx a lot Rakesh ji for your kind and nice words. I agree and feel no guilt to admit that it was not included in our initial plan. 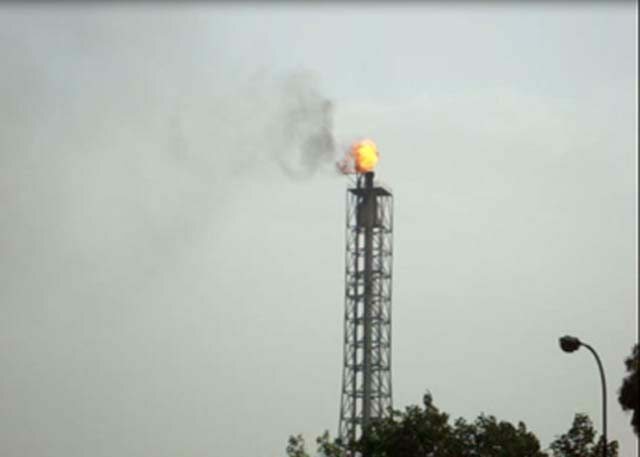 It was just happened and after that we felt ourselves lucky to seize the opportunity to see it…. 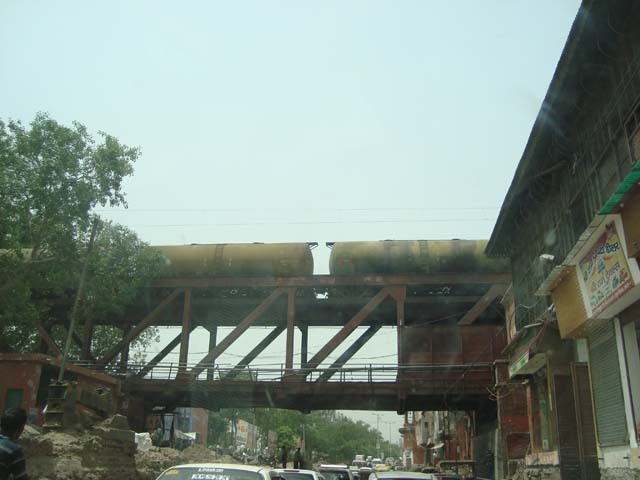 An interesting account of Sikandra. 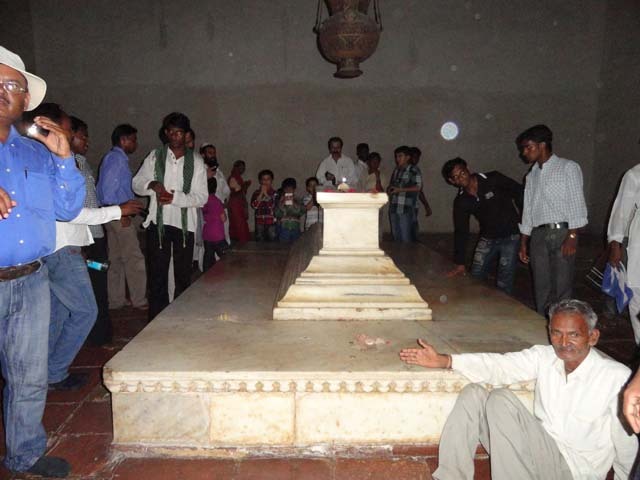 I have not seen it and like you said it is not the top priority when people visit Agra. 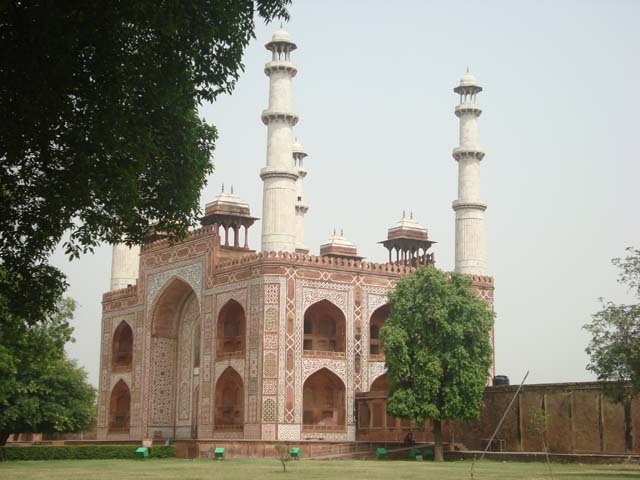 The tomb is pretty but in my view the most imposing of all Mughal Emperors’ tombs is the Humayun Tomb in Delhi. 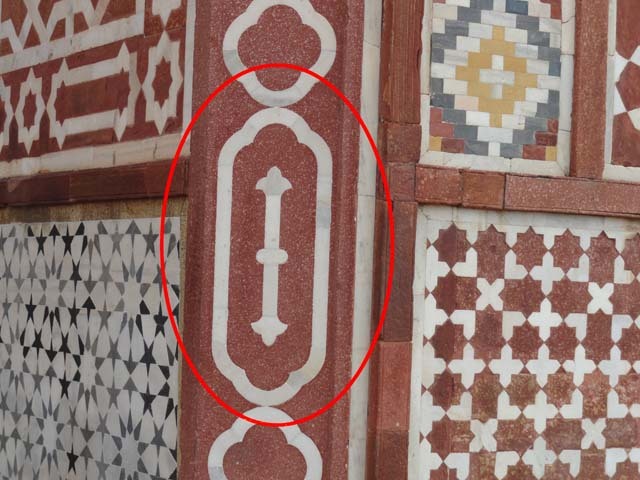 Of course Taj was originally made for Mumtaj Mahal. So it does not count! Looking at both the Humayun and Akbar tombs, we can see the evolution of Mughal architecture. 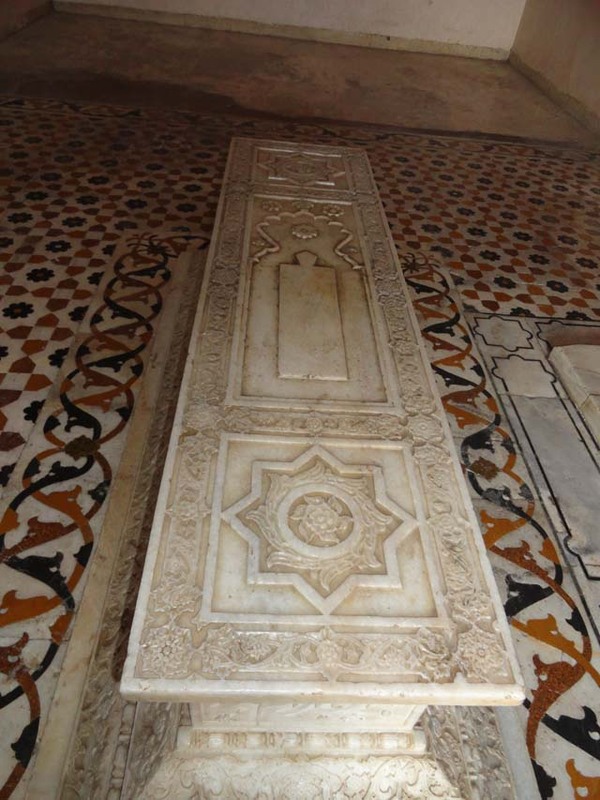 In Humayun tomb the stones themselves provide the decoration while here it is the carving on the stones, in-laid stones and tile work that provides the decoration. 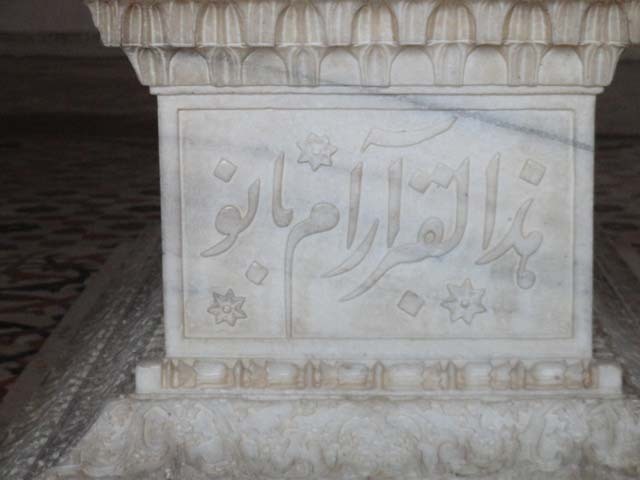 Yes you are right, most of the kings are remembered by their tombs and not the forts or palaces they built. And even if they were not able to build palaces, they or their successors built tombs for them. 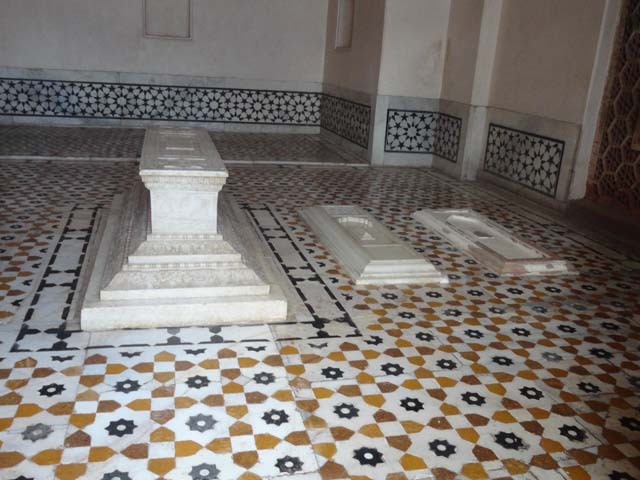 More tombs in my next post! Thanks Nirdesh singh ji for your very analytically and detailed review of the post. 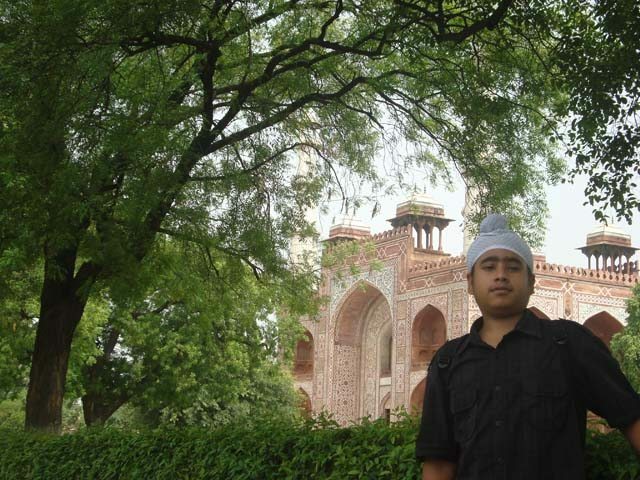 I have not seen the Humayun’s Tomb as yet so it will not be appropriate for me to say anything. 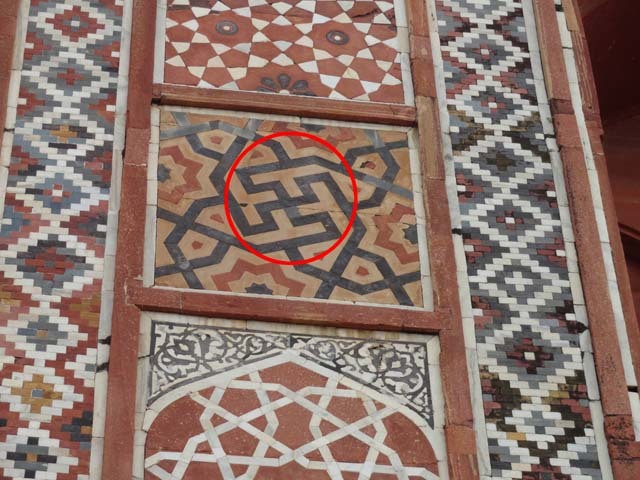 The main thing about the Akbar’s Tomb is the carving of various religion symbols of the prevalent world during his time. I sent the pics of that too, but it seems, they could not deliver because of space constraint on gmail, which I will definitely love to share. 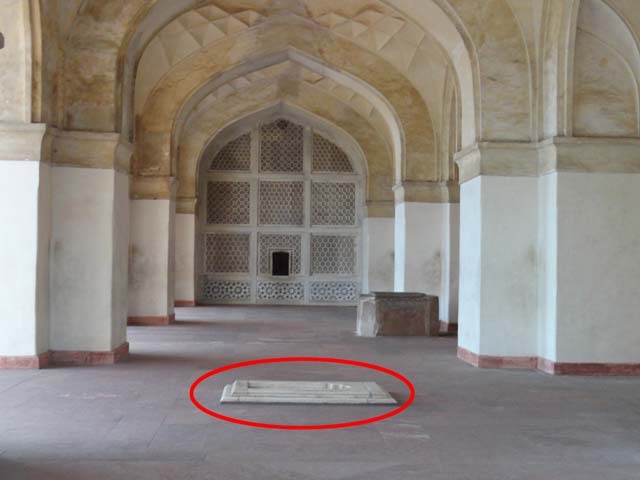 This is the major diff b/w Akbar’s and other emperor’s tombs. As for as carving part is concerned, it might be the vision of the architect, the emperor itself and the art work present at that time…. There could be various reasons and we can only guess about it after so many years. Thanks once again for very informative comment…. Dear Avtar – I guess all the logs which I have read about Agra, probably no one ever spent enough time and effort to tell us about Sikandara. 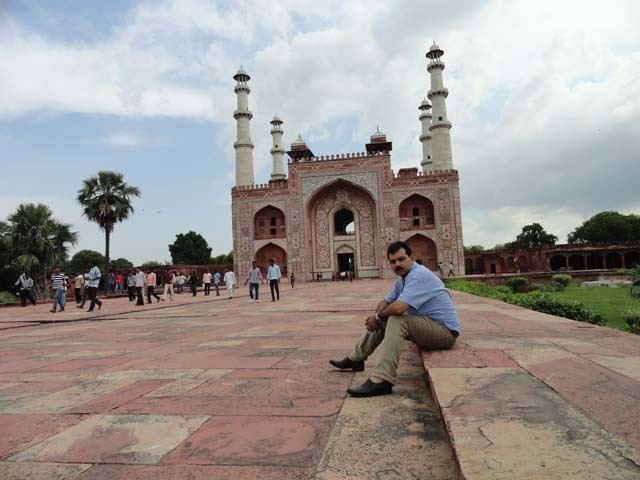 We also went to Sikandara by chance, when we discovered it right at the road and thought of stopping-by and truly loved the echo-pillars, the vast open spaces and the deers in the adjoining park. Thanx Nandan ji, for your nice and encouraging words. In fact we too visited this place on the last second insists of one of the member (tushar) of the group. The place is of course peaceful as majority of the visitors do not care to stop here, as taj has more charm and charisma in their minds. ??????? …….????? ?????….???? ??????? ???? ??? ???? ????? ???? ??…. ?? ?? ??????? ???? ?, ????? ??…???? ?? ??? ??? ?? ???? ?? ??? ???????? ?? ???? ?? ?, ?? ??? ?? ???????? ??? ????? ??? ??? ???….??? ?? ??? ?? ????????? ??…??????? ?? ???????? ????? ????? ??? ?? ???? ???? ?? ???? ?????? ??…?????? ?? ???? ?? ??? ???? ?? ??????…??????? ?????? ?? ??? ?????????! Thanx a lot Vipin ji for your nice words…. ? ?, ??????????? ??? ???? ?? ?? ?? ???? ??? ??? ???????? ?????? ???? ???? ??? ?? ?? ?? ??? ?? ??? ?????? ???? ????? ?? ?? ?????? ???? ?? ?? ???? ?? ??? ????? ???? ??? .. . ??????? ?? ?? ?? ???????? ?? ???? ???? ???? ?? ?? ???? ?? ??? ???? ?? ….????? ??? ??? ????? ???…. खाना सचमुच बड़ा स्वादिष्ट था, ३० रु. 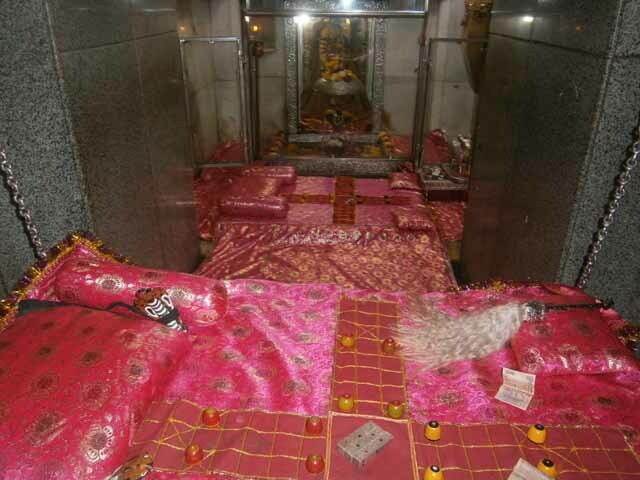 में थाली जिसमें दो सब्जी, रोटी, दाल, चावल तथा एक मिष्ठान्न के रुप में हलुवा……शुद्ध सात्वीक भोजन और हमें क्या चाहिये था? सो भरपेट करने के बाद हम लोग अपने रुम में आकर थोड़ी देर के लिये लेट गये। अब हमें ओंकारेश्वर मंदिर में शयन आरती में शामिल होना था जो की रात नौ बजे शुरु होती है. इस समय साढे आठ बज रहे थे और यही समय था शयन आरती के लिये निकलने का, अत: हम लोग मन्दीर जाने के लिये तैयार होने लगे.